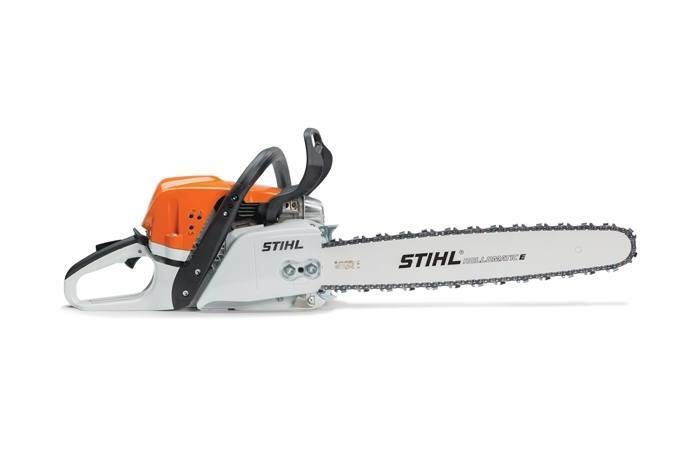 Advanced engine technology improves fuel economy by up to 20% over previous model chainsaws for longer run times. 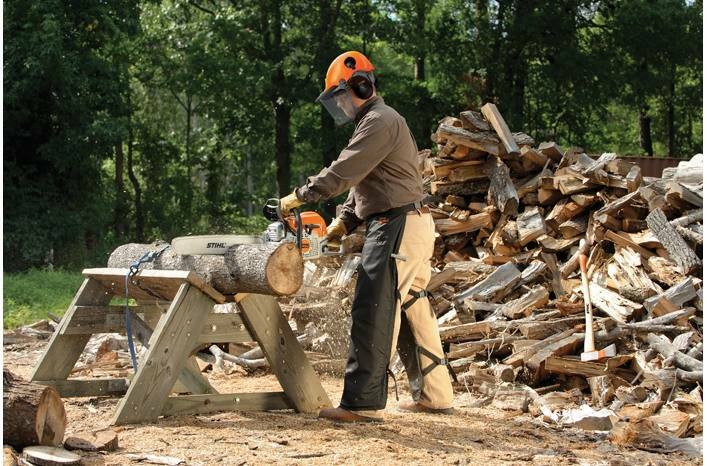 The MS 311 is a high-tech workhorse with a step up in horsepower and features over the MS 291. With our improved engine technology, you get higher fuel economy for longer run times. The MS 311 also has larger fuel and oil tanks for even longer extended use. 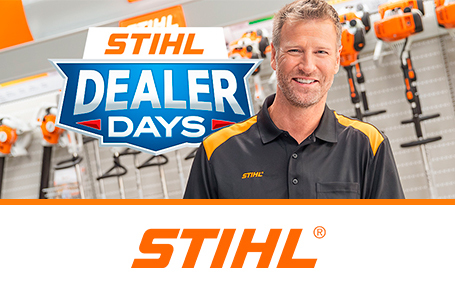 You'll stay productive - while you're saving money on fuel. With the MS 311's fuel-efficient, high-powered engine, you'll reduce your down time on the job - so you can enjoy your own down time when the job is done. Pre-Separation Air Filtration System: This time-saving technology boosts the efficiency of the engine's filter system, doubling the time between air filter cleanings. Air drawn into the engine is first separated via centrifugal force, ejecting the heavier dirt particles before being routed to the air filter. This pre-separation means less dirt to be captured by the air filter, resulting in less frequent cleaning and maintenance. 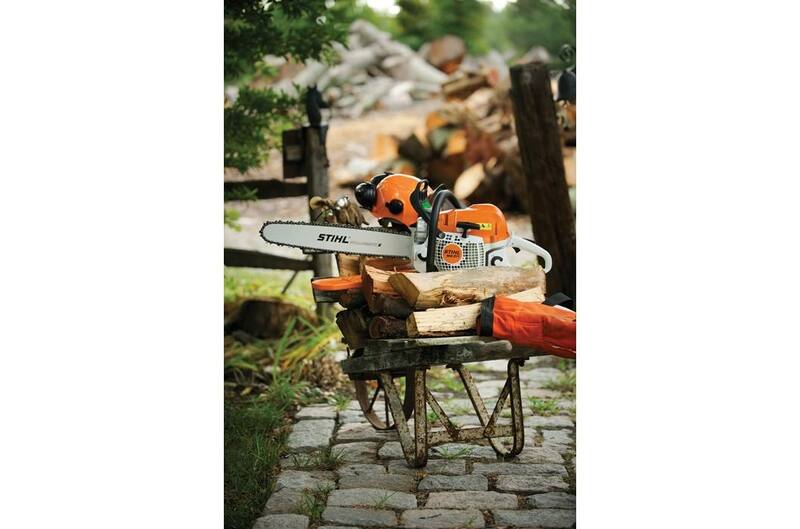 STIHL recommends #3624 (33 RS3 60) OILOMATIC® saw chain and 16" 3003 008 8913 Ematic™ guide bar combination. The actual listed guide bar length can vary from the effective cutting length based on which powerhead it is installed on.